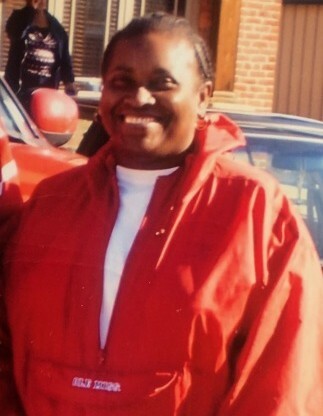 WATER VALLEY- Ms. Brenda Walls, 60, passed away on Wednesday, January 16, 2019 at her home in Water Valley. Services will be held on Saturday, January 26, 2019 at 12 Noon at East Pine Grove M.B. Church in Water Valley. Burial will take place in the church cemetery. Serenity-Daniels Funeral Home of Water Valley is in charge of the arrangements. Visitation will be on Friday, January 25, 2019 from 4-7p.m. at Serenity-Daniels Funeral Home Chapel.